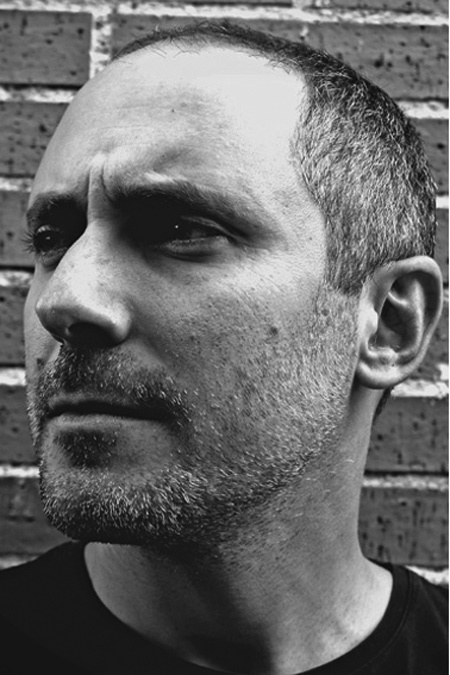 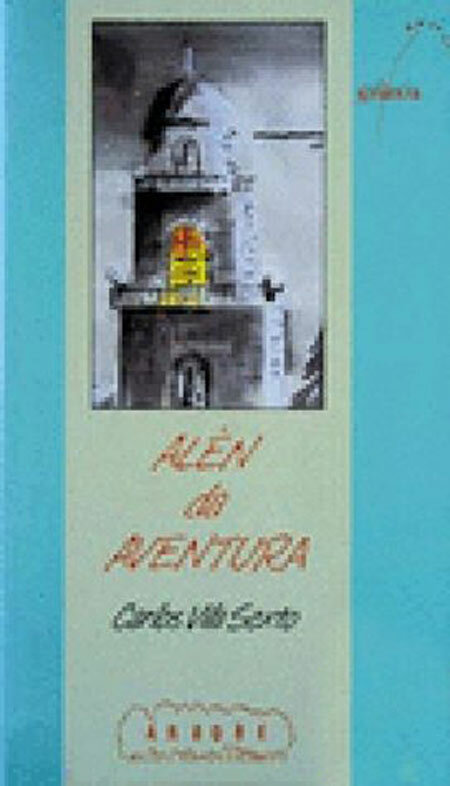 Born in La Coruña (Spain) in 1977, on 1992, when he was only 14 years old, he won the first price of Narraciones Juveniles Rúa Nova literary contest, with his novel Alén da aventura which was published by Galaxia in 1992. 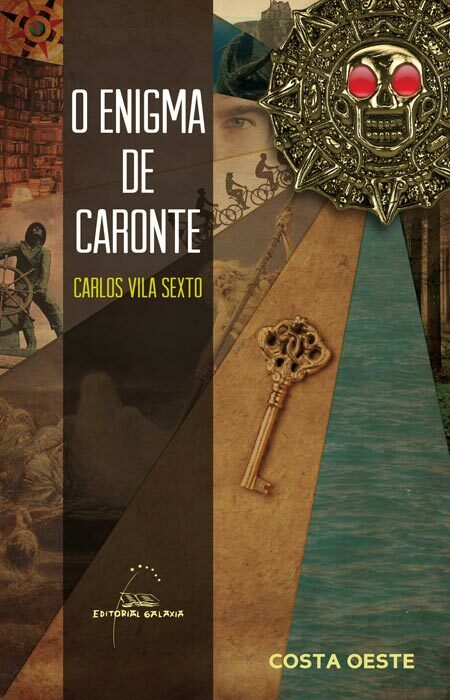 On 1993 he won again the same literary contest with Gárgola (Galaxia, 1993), and in 1995 he published Cara á fin da luz (Galaxia, 1995). 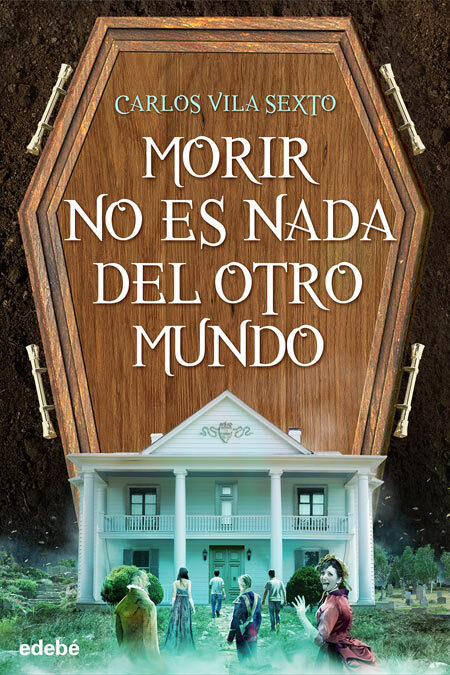 From that time up to now, he has been working as screenwritter for some of the most important spanish TV series, produced by the national broadcasting channels: Motivos Personales (Telecinco), segunda temporada de Acusados (Telecinco) and Círculo Rojo (Antena 3). 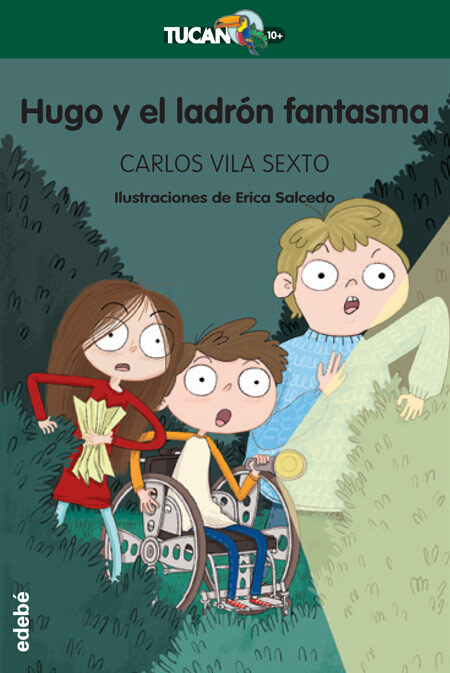 Recently he has became famous as author of the most adapted series of the spanish TV industry, Los misterios de Laura (La 1), recently sold for adaptation in the USA by the NBC channel (take a look to this interview). 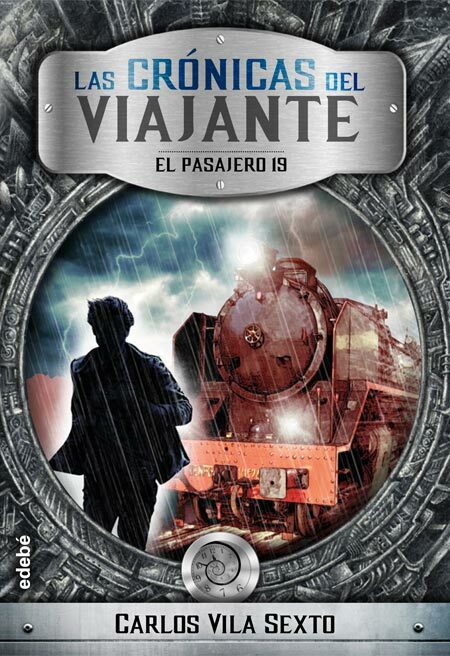 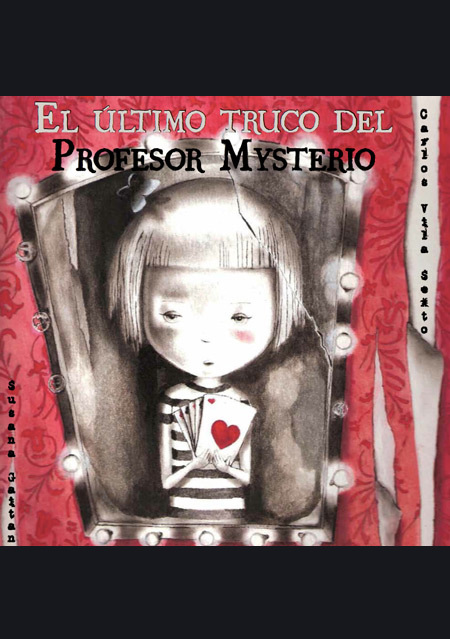 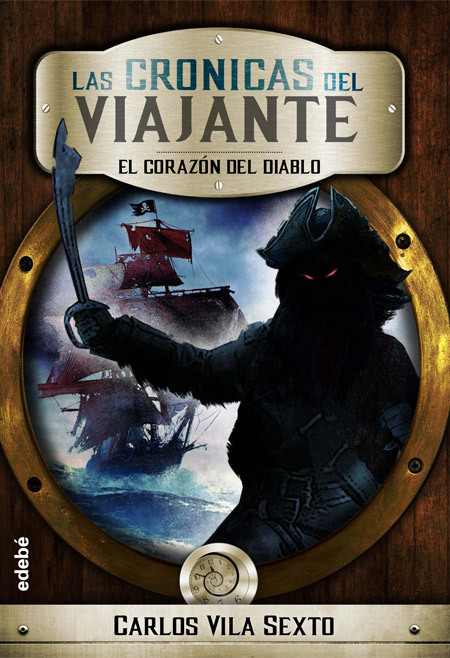 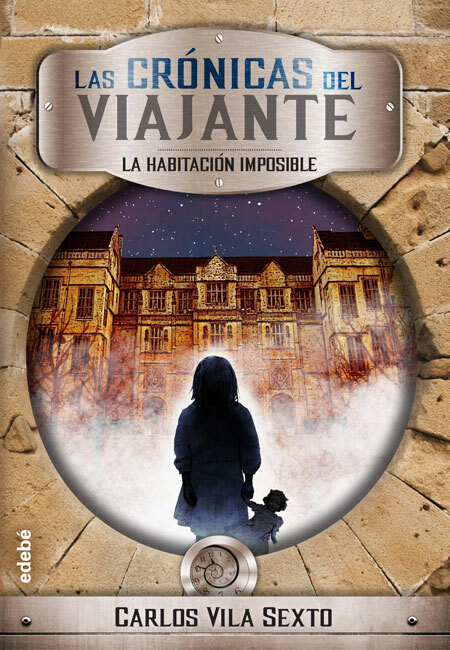 He has also launched a successful novel based on the series: Laura y el misterio de la isla de las gaviotas. 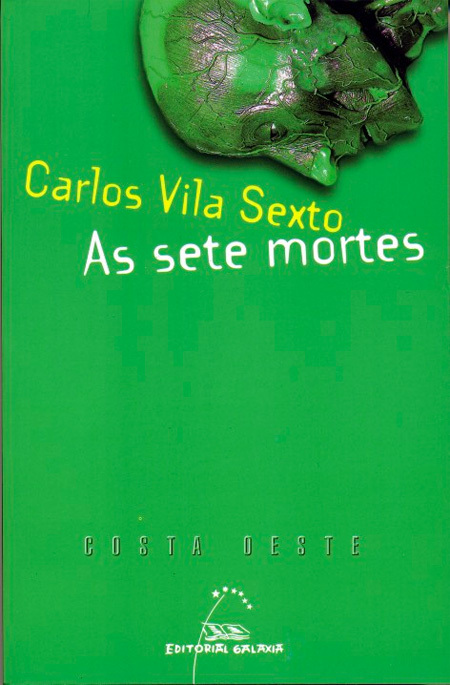 In 2009 he writes in galician language As sete mortes (Galaxia, 2009) winning the Fray Martín Sarmiento for the best novel of 2011 in Galicia, which already is in its third edition, and that will come out in Catalan language on September 2014.